- The ones that move with a speed of approximately 20 to 25 knots and in most cases carry from 1500 to 2500 passengers and a large number of vehicles. 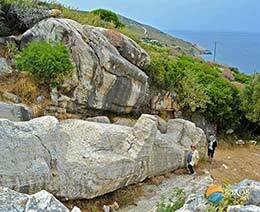 They take approximately 5.5 to 6.5 hours to get to Naxos, depending on weather, the season and the ports of call on the way. - The faster ferries (including Highspeed and smaller Catamarans) that may reach up to 40 knots and usually carry up to 1000 passengers. Not all of them can carry vehicles. 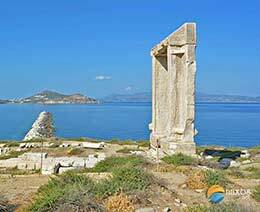 They take approximately 3.5 to 4 hours to get to Naxos, again depending on weather, the season and the ports of call on the way. Both types dock at the two main ports Piraeus and Rafina. 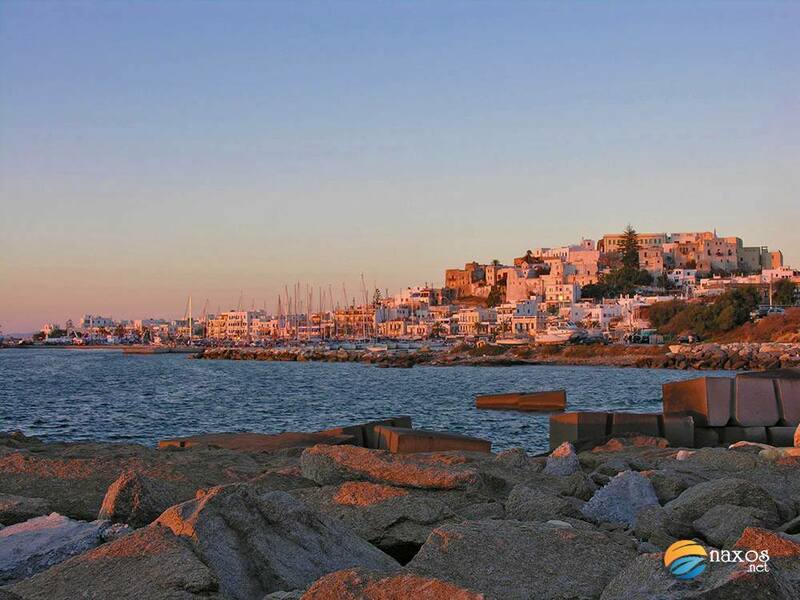 Although Piraeus port carries the vast majority of passengers to Naxos, operating all year round, Rafina port itineraries are only available during middle and high season. 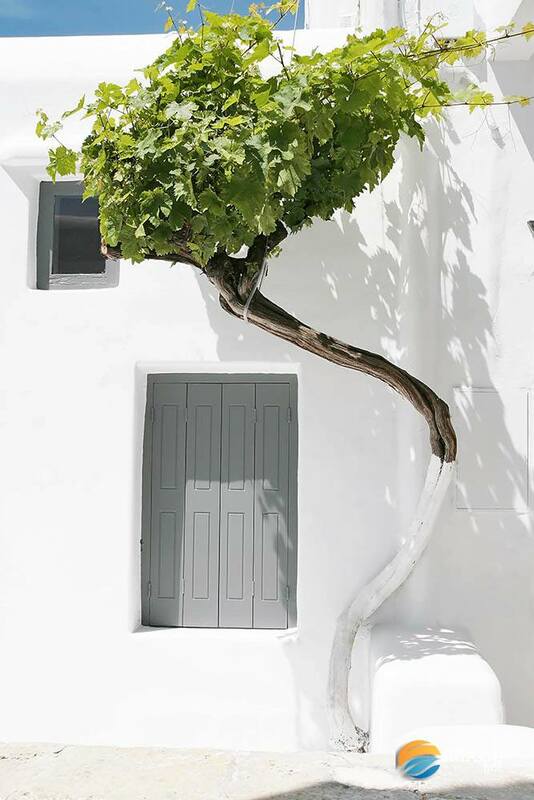 Accessibility to each is different, since the metro system only serves Piraeus port. 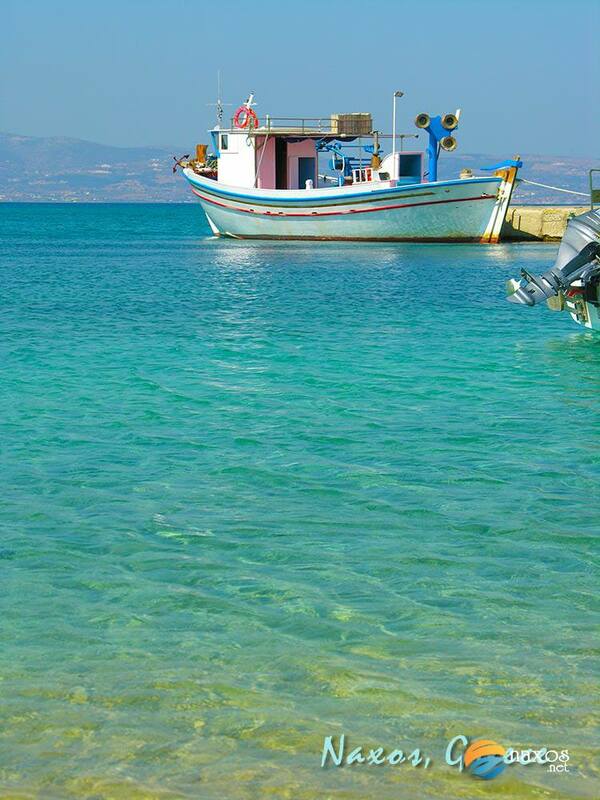 The metro will take you to Piraeus whereas only a taxi, public or privately hired transport will take you to Rafina. 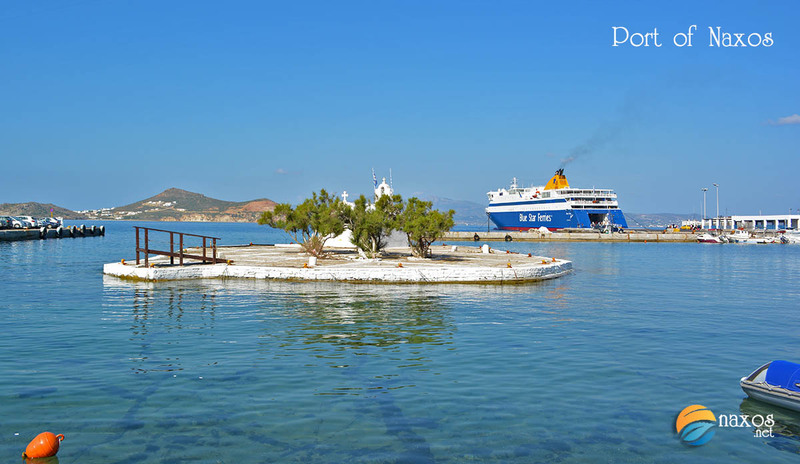 There is daily connection between Naxos and Piraeus port throughout the year which becomes more regular during the tourist season. Most of them carry vehicles. The distance between the two ports is 97 nautical miles and it takes approximately 3:30 to 6:30 hours to get there, depending on the ferry. Companies that make this route are Blue Star Ferries, Hellenic Seaways and Sea Jets Consortium. 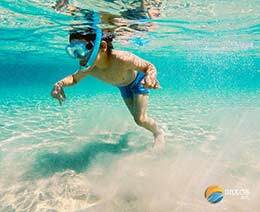 Cost starts from approximately 36 euros per person (adult). 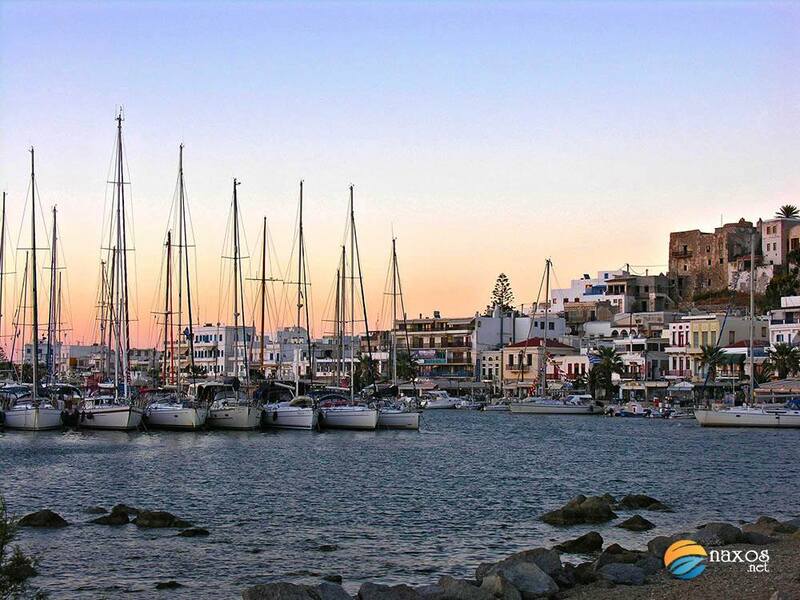 There is connection between Naxos and Rafina port during the tourist season only. It usually starts after May 20th and ends towards the middle of September. It is only after the middle of June that there is a daily ferry connection. Not all carry vehicles. 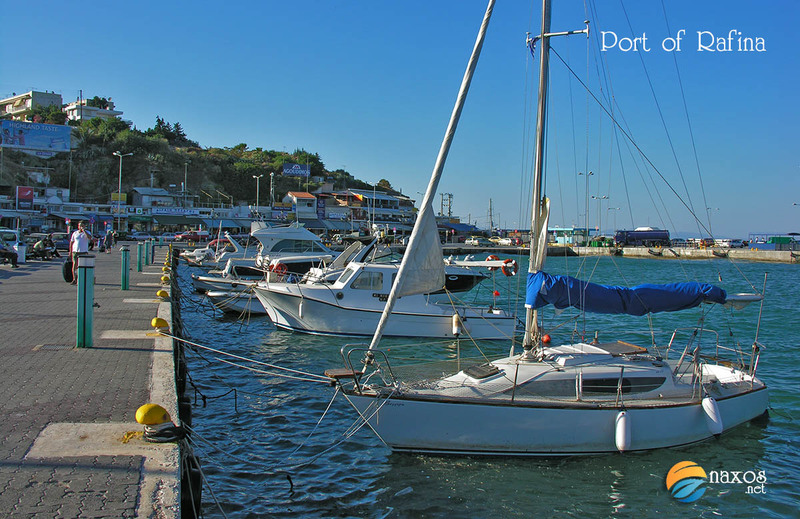 The distance between the two ports is 85 nautical miles and it takes approximately 3:00 to 6:15 hours to get there, depending on the ferry. Companies that make this route are Blue Star Ferries, Hellenic Seaways and Sea Jets Consortium. 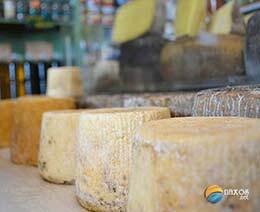 Cost starts from approximately 30 euros per person (adult). 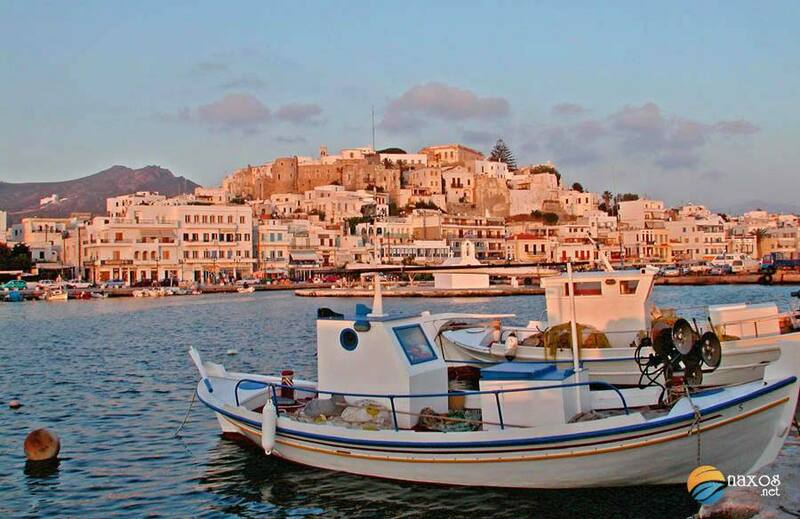 Travel to Naxos island by ferry. View of the port of Naxos. 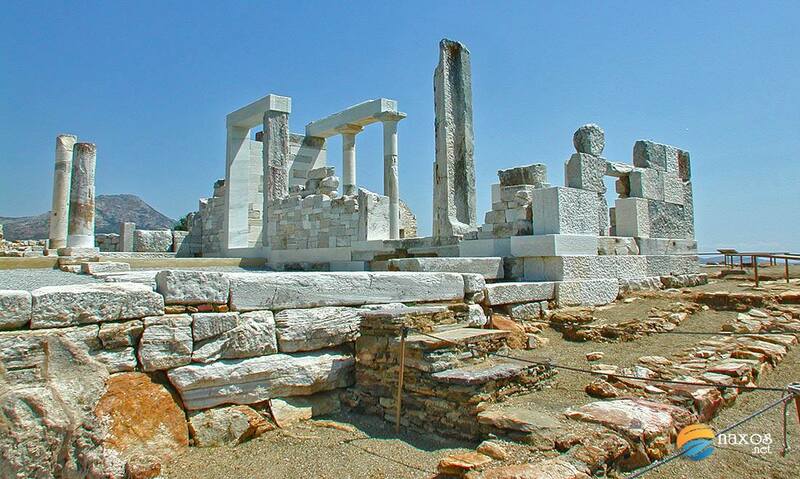 How to get to Naxos island by ferry from Piraeus port of Athens. The second major way to make the trip to your great holiday is by airplane. 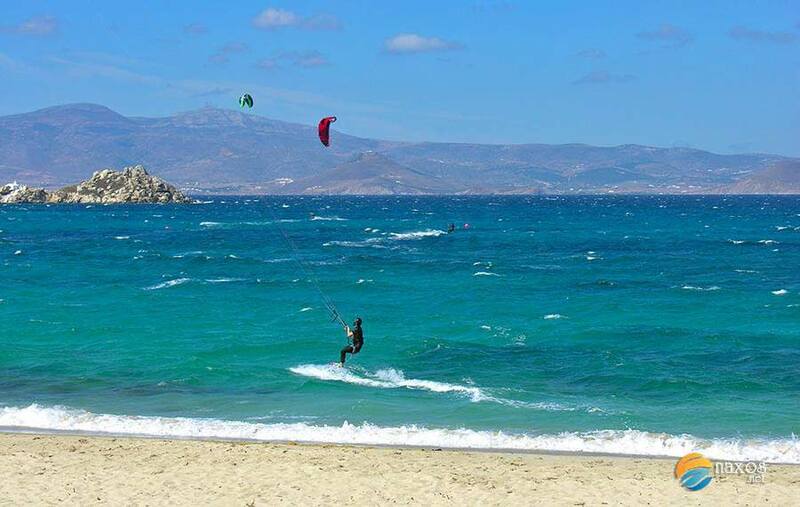 By far the most popular for tourists is the charter flight from their country directly to Naxos, usually by smaller propeller driven aircraft or, a jet flight to Greece’s national airport and take a connecting prop type aircraft to Naxos. It is a good idea to have your local connection flight booked early in advance since things can get very busy during the peak season and seats can be very difficult to book on the connecting flights. 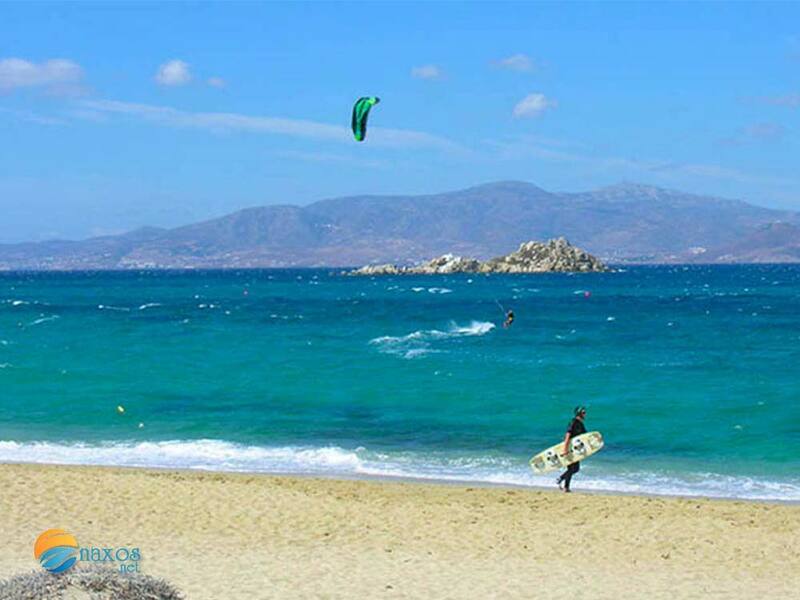 A third more adventurous way to get to Naxos, or any of the islands for that matter, is by hiring a sailboat or motor boat. If you already have a captain’s license for these vehicles, you are set. If not you will have to come to an agreement with a captain who is usually also the owner of the boat. Negotiation is the name of the game because there are many such vehicles available. 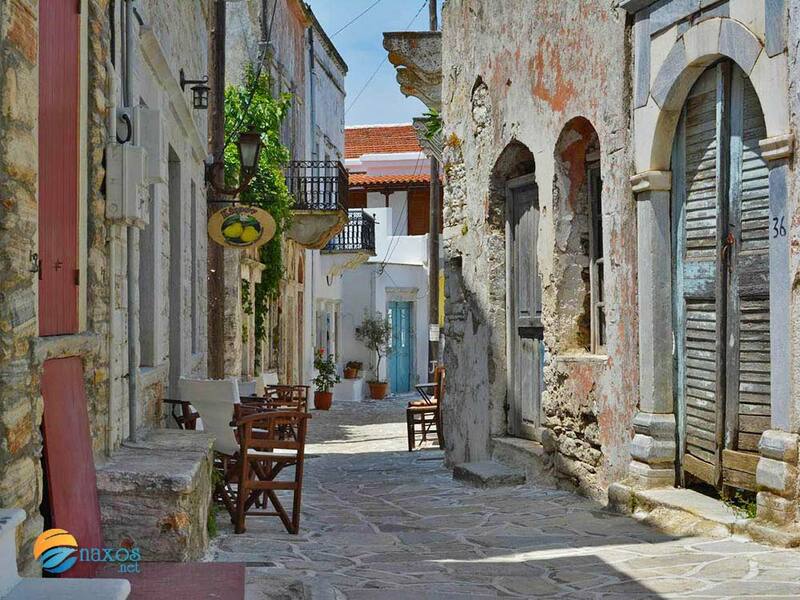 There is daily connection between Naxos and Paros throughout the year. During summer season, there are more than one ferries connecting the two islands. Most of them can carry vehicles. The distance between the two islands is just 11 nautical miles (port to port) and it takes approximately 30 to 60 minutes to get there. 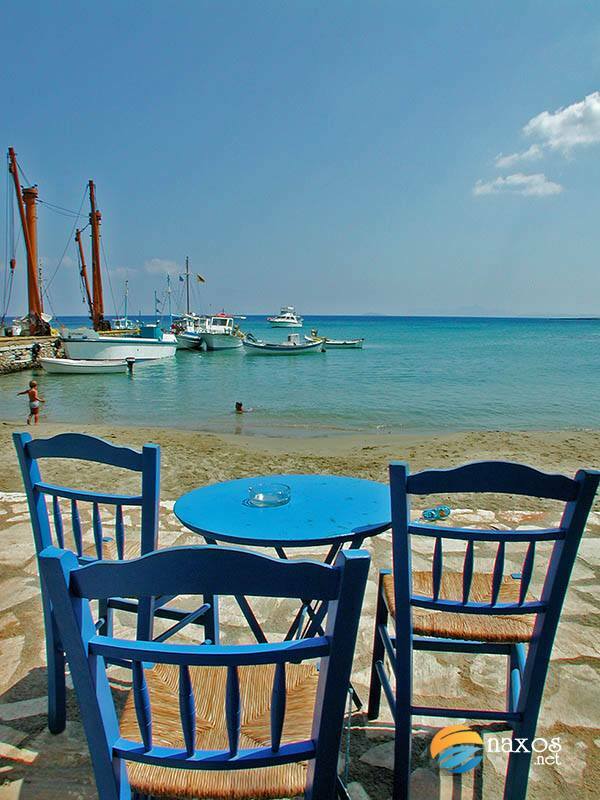 Ferry companies for this route are Blue Star Ferries, Hellenic Seaways and Sea Jets Consortium. Ferry tickets cost from approximately 10 euros per person (adult). 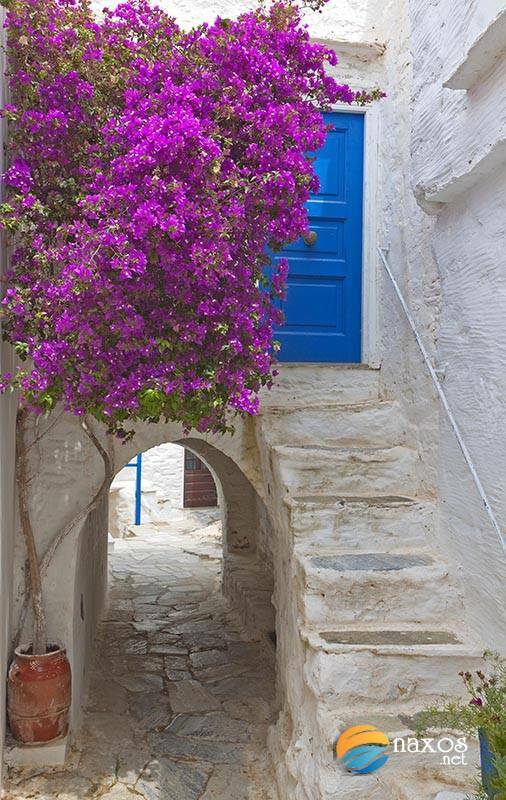 There is daily connection between Naxos and Mykonos throughout the year. During summer season, there are more than one ferries connecting the two islands. Most of them can carry vehicles. The distance between the two islands is 22 nautical miles and it takes approximately 0:30 to 2:25 hours to get there. 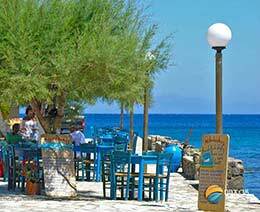 Ferry companies for this route are Blue Star Ferries, Hellenic Seaways and Sea Jets Consortium. Ferry tickets cost from approximately 17 euros per person (adult). 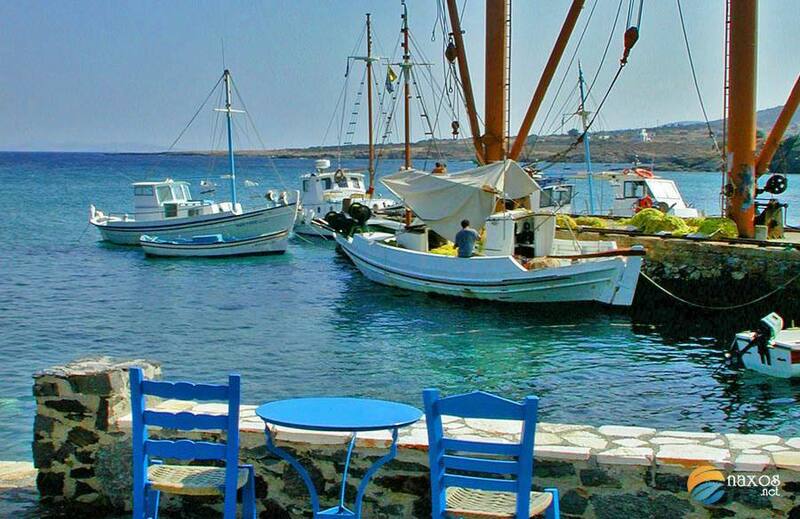 Santorini lays at a distance of approximately 43 nautical miles from Naxos. There is daily connection between the two islands throughout the year. During summer season, it becomes even more regular. Most of them carry both passengers and vehicles. 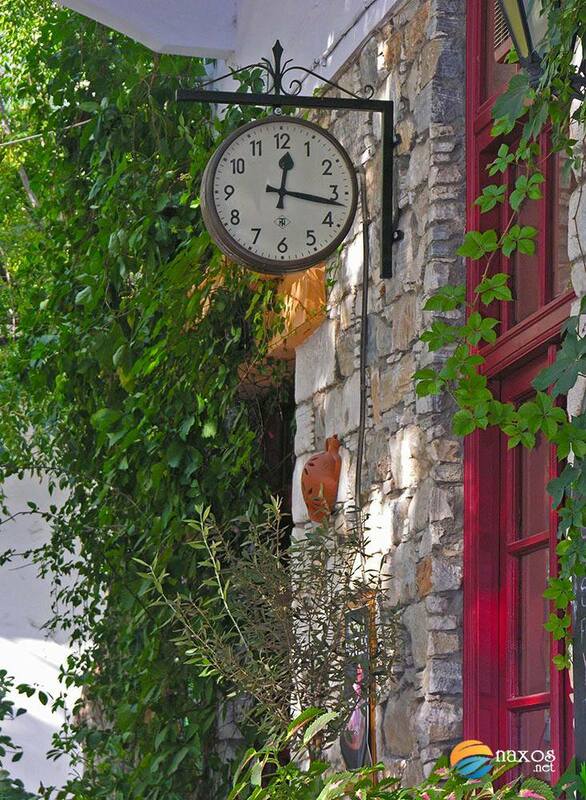 It takes approximately 1:10 to 2:35 hours to get there. 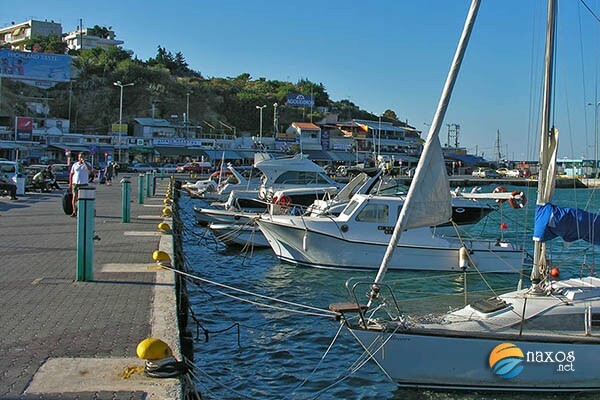 Ferry companies for this route are Blue Star Ferries, Hellenic Seaways and Sea Jets Consortium. Ferry tickets cost from approximately 20 euros per person (adult). 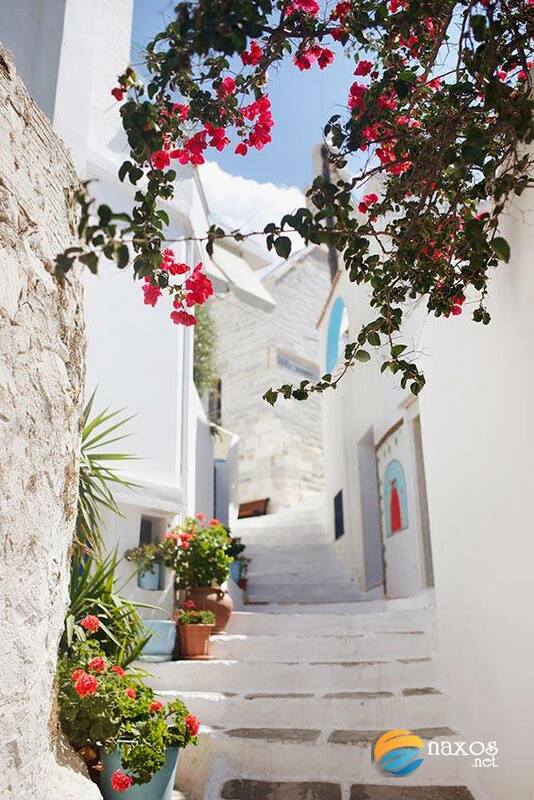 Take the ferry that connects Naxos to Santorini, with an intermediate stop at Ios island. Ios is 24 nautical miles away from Naxos and it will take you from 0:45 to 1:40 hours to get there, while it will cost you approximately 32 euros per person (adult). 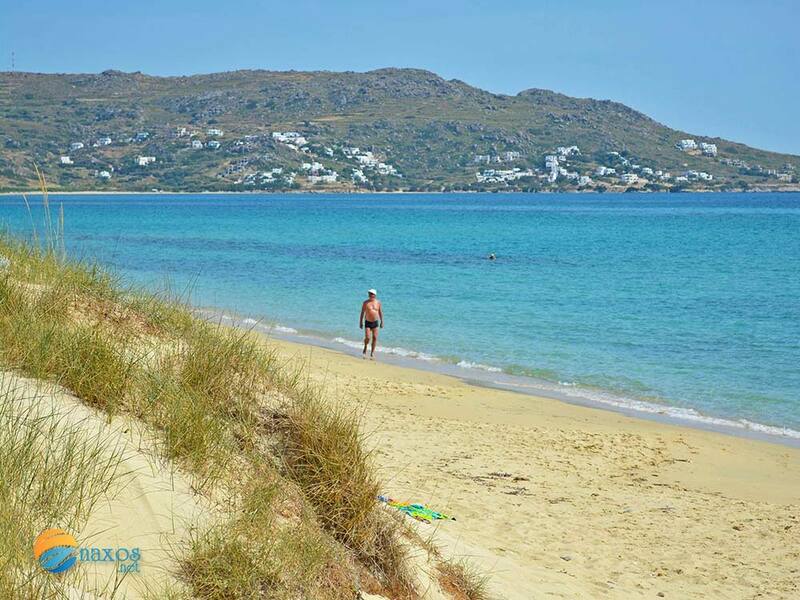 Syros is 29 nautical miles from Naxos and it will take you 3:10 to get there, while it will cost you approximately 10 euros per person (adult). There is no daily connection between the two islands, so if you want to visit them both, make good plans early enough. 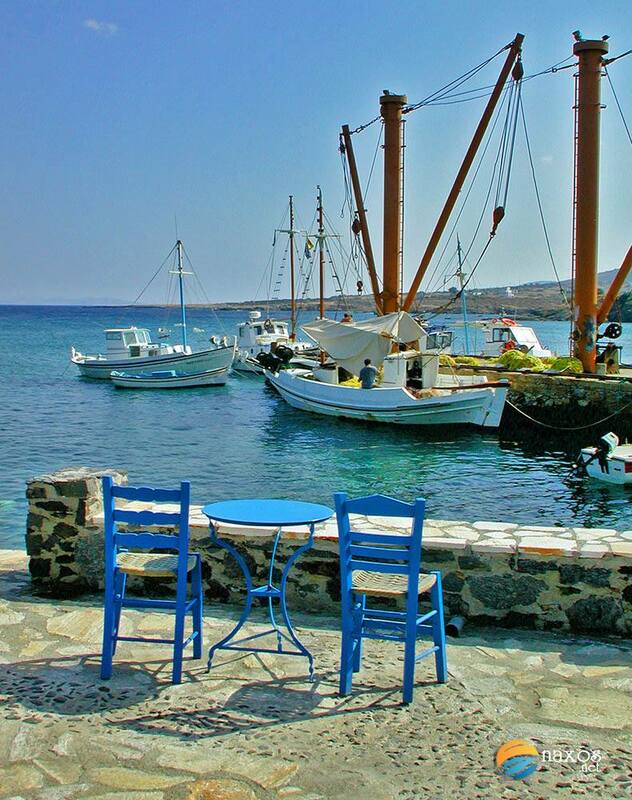 Blue Star Ferries and Small Cyclades Lines (with Express Skopelitis) will take you to this fine group of islands. 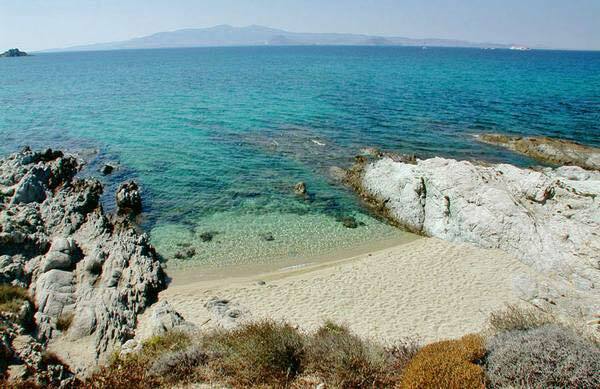 Firts stop is Iraklia and then follow Schinoussa, Koufonissia and Donoussa. 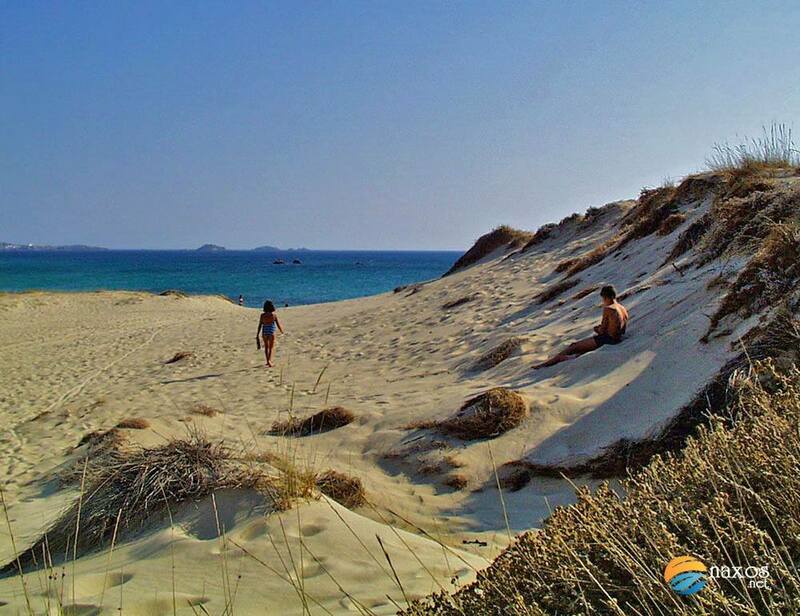 During the tourist season, the islands are connected on a daily basis, which makes them ideal for island hopping. 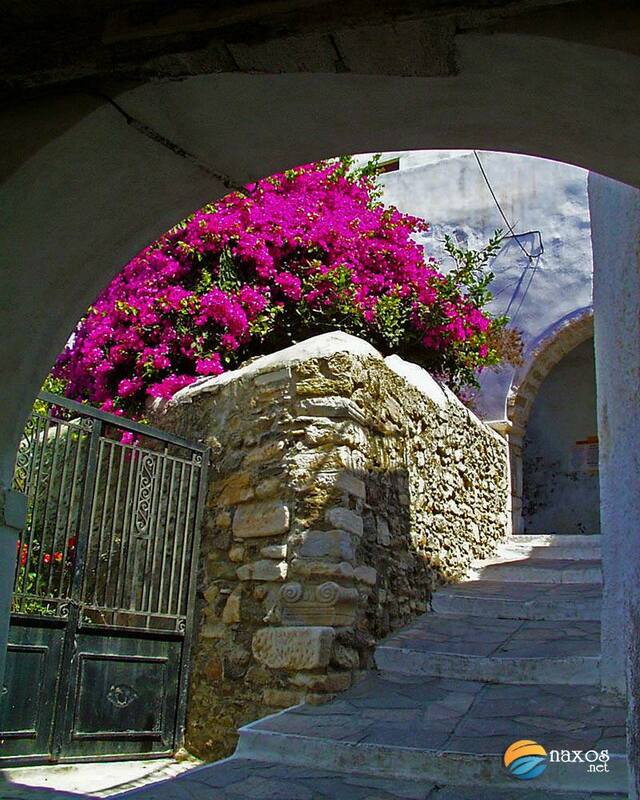 Amorgos is the last stop of the Small Cyclades route. 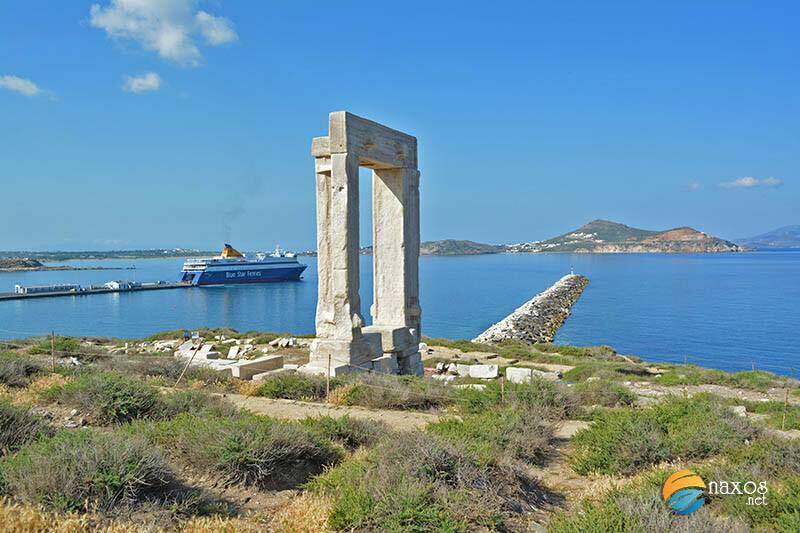 It is 29 nautical miles from Naxos and it takes from 1:20 to a whopping 6:20 hours to get there, due to all the intermediate stops that include port delays. Choosing the right ferry will get you there faster. 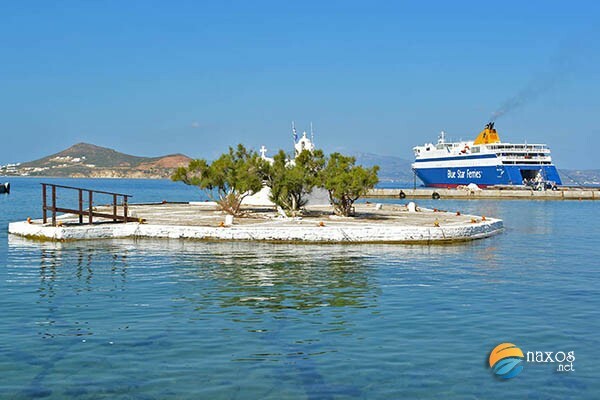 Hellenic Seaways has announced that from the 16th of June 2016, the ferry "Nissos Rodos" will connect Paros and Naxos with: Patmos, Ikaria, Samos, Chios, Lesvos, Lemnos and Kavala. 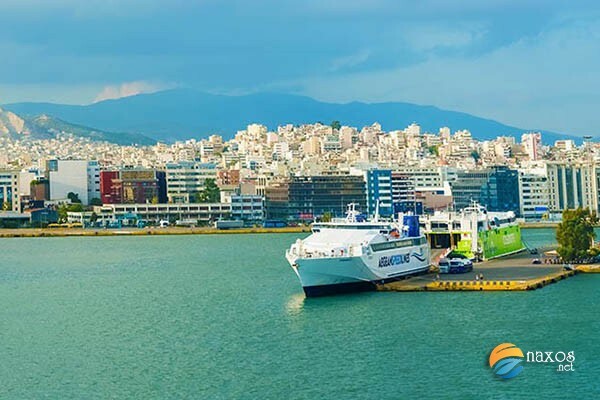 It will depart from Piraeus Port at 14:00 on Mondays and Fridays and will arrive at the port of Kavala at 18:00 of the next day. "Nissos Rodos" is a 192m long vessel that travels at a maximum speed of 23 knots and can carry up to 1600 passengers and 750 vehicles. There includes 68 cabins in total.